Yes. 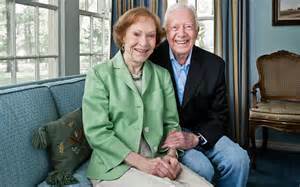 Jimmy and Rosalyn Carter are truly wonderful people. They give back to others in a beautiful, positive way. Thank you for reminding us. Thanks so much, Susan. You are SO right! 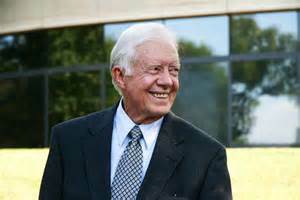 I am proud to be a supporter of the Carter Center, and enjoy getting “partner” letters updating me on what “we” have accomplished as we wage peace around the world.